For over 10 years I have been a social justice educator working with youth in the area of academics and the arts. 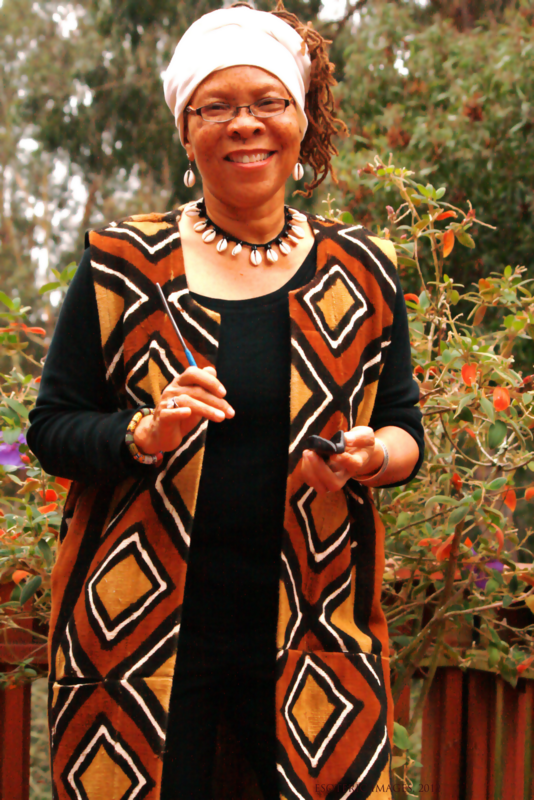 I am also a filmmaker and the Personal Development instructor for the Alvin Ailey summer dance program held on UC Berkeley’s campus. Being a member of Sistahs of the Drum is like being in community as the spirit of the drums unite us as a collective force full of love and support. The power of Black women drumming together is so empowering and uplifting. In addition, I enjoy touching people’s hearts with the beautiful rhythms we play that bring joy, laughter, and abundance to their lives. I am a drum warrior, who connected with my inner rhythms as a child drumming on my grade school desk. 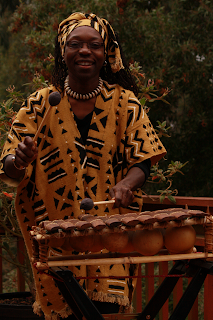 I began my drum journey over eleven years ago with Master Drummer, Afia Walking Tree, of Spirit Drumz. 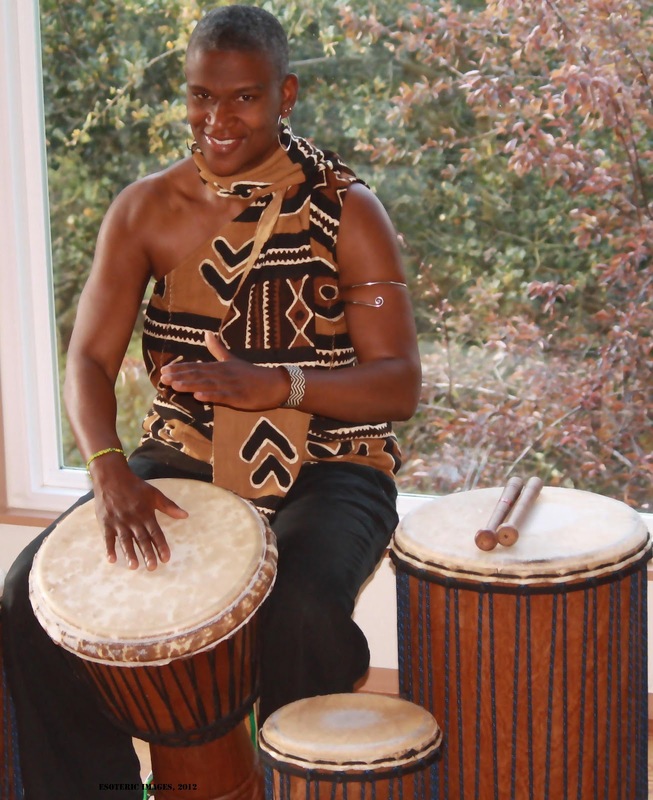 The drum has transformed my life and continues to inspire and heal me. Drumming with Sistahs of the Drum is a powerful experience, and has helped me to continue growing as a woman drummer of African descent! 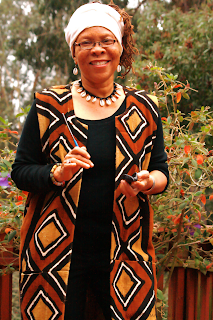 Physician healer, teacher, writer, moon-child mother to all who know her. 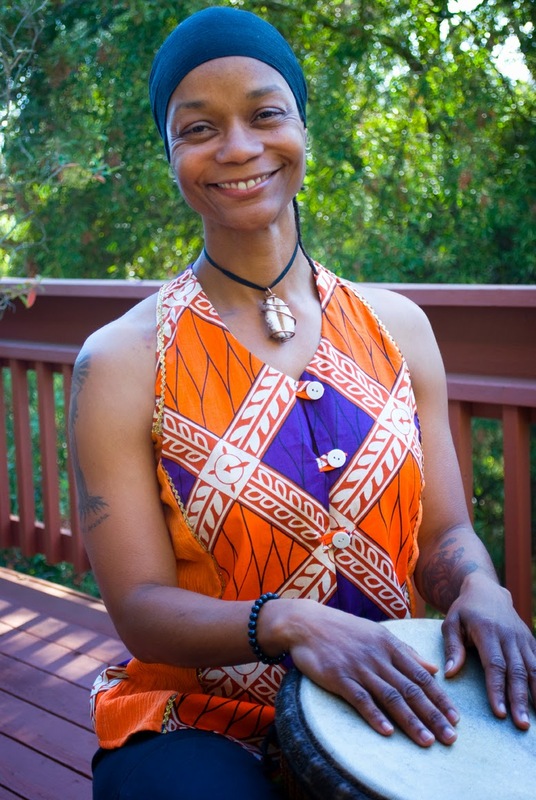 Began this drum journey on her own path to healing. 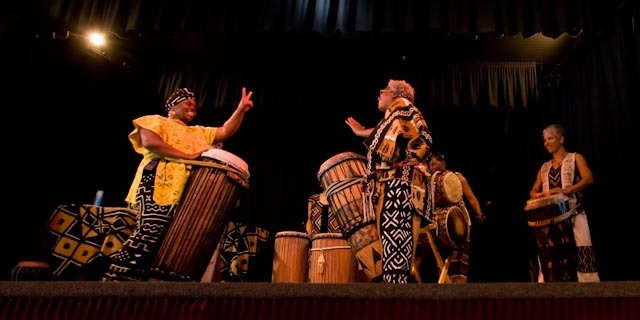 I am forever grateful for the powerful connection drumming gives to the ancestors. Thank you to all my teachers, Ache’ Ache’. From a little girl playing on pots, pans and saltine cans; to playing congas, drum kits, and steel drums in my junior high school Steel Band. I love playing in ceremonies, rituals and at community functions, and elevating the crowd on dance floors with some of the best DJs. I give thanks and homage to my ancestors with every beat. 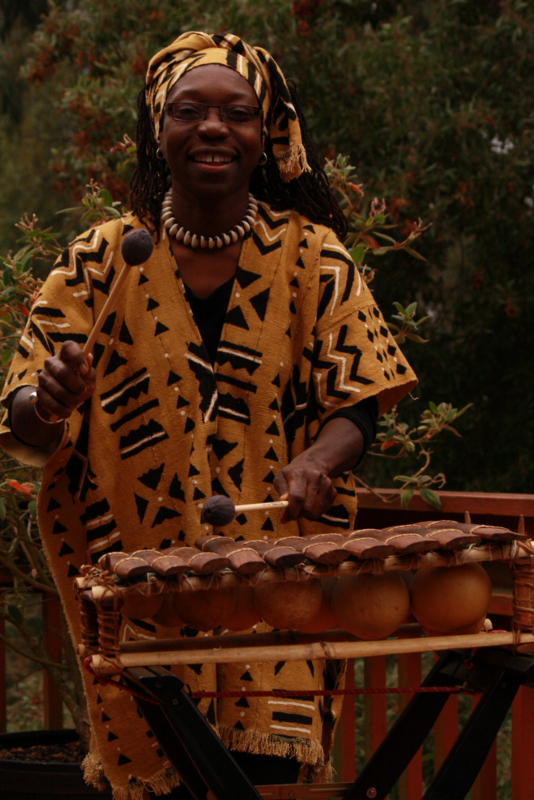 Playing the drums and rhythms of my ancestors is my meditation, my healing, my joy! An experienced freelance vocal and dance artist, La Tanya is versatile and adapts well to any style of music in both lead and background. She's developed her conga playing style studying Rolando Soto. 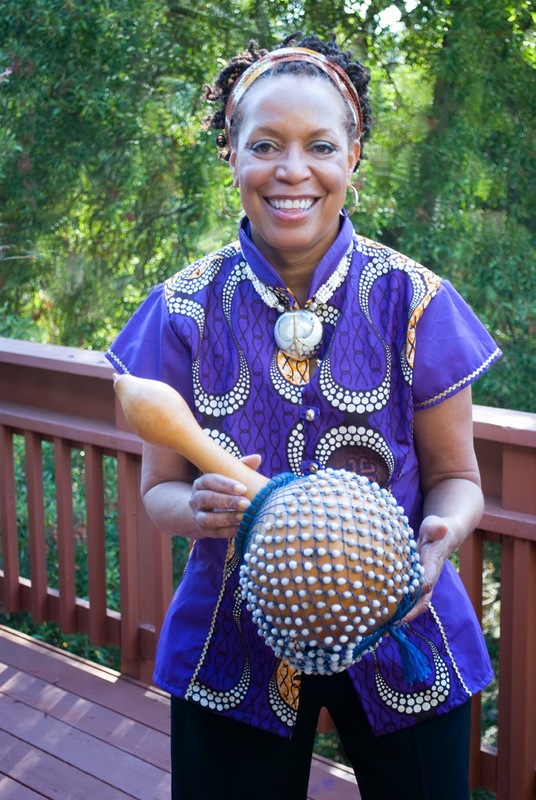 She belongs to Women Drummers International and received training from legendary performers Annette Argentina Aguilar, Edwina Lee Tyler, Linda Tillery and Mabiba Baegne. La Tanya has performed Gospel, Rock, Funk, Punk, Soul, R&B and Classical styles (performing phonetically in several other languages, including French and Spanish). She has performed with Pete Escovedo, toured with members of the James Brown Band, recorded with Juan Escovedo, and her discography credits include Annie Sampson's (of Stone Ground) Under the Moon, Mic Gillette (Tower of Power), John Hart's Changing Seasons, Mark Russo (Kenny Loggins/Doobie Brothers), Steph Burns (Prince/Sheila E.) ConFunkShun, Jennifer Holiday as well opening local venues for Greg Kihn.